On the 1st of July, Australia’s online space will be going through its first big shakeup in more than a decade, changing the way you register, renew, and manage your Aussie domain names (.COM.AU, .ID.AU, etc). Here’s everything you should know to help prepare for the upcoming changes in the Australian online space. After more than 15 years of championing Australia’s online space, AusRegistry will be passing the digital flame over to one of the largest registry operators in the world, Afilias. Afilias is the world’s second-largest domain name registry, managing more than 20 million domains across dozens of different extensions. As a part of this transition, multi-year registration periods will be made available for all Australian country code top-level domains (ccTLDs), giving you the freedom to register or renew any domain name that ends in ‘.au’ for your choice of 1-5 years. Availability of this feature will be dependant on your domain name provider, however, we are expecting complete compatibility for all VentraIP Australia customers from July 01 onward. As Afilias has committed to reducing the fees associated with the registration and renewal of all Australian ccTLD domain names, we’re happy to announce that we will be passing these savings directly on to our customers, with an immediate price reduction once the transition to Afilias is complete. From July 01, all Australian domain names registered or renewed with VentraIP Australia will cost just $11.25 per year on any period of up to 5 years. 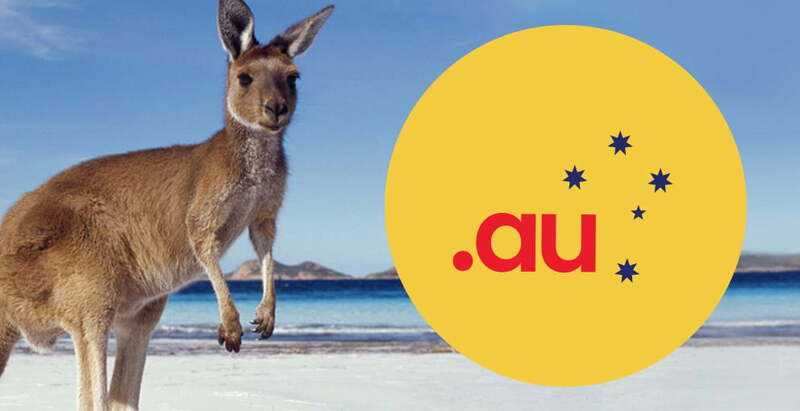 We’ll also be running a promotion during July that will offer even cheaper Australian domain name registrations so keep an eye out for more details closer to the date! As such, downtime at the registry level has been scheduled to begin at 8:00am on Saturday the 30th of June and is expected to be complete at approximately 8:00pm on Sunday, the 1st of July. During this time, pending transfers, renewals, and change of registrants may be affected and the new registration of any Australian ccTLDs will be unavailable. There will also be a 14-day period where domain purges will not take place, giving registrars the chance to verify data integrity and help mitigate any potential issues after the transition is complete. Whilst you will be unable to update your nameservers during the scheduled downtime, existing DNS will remain intact and should not affect your existing records. We highly recommend you ensure that any planned changes are made well before the scheduled downtime to avoid any unexpected issues. You can track the progress of this scheduled downtime by using the VentraIP Australia status page, found here.